Last week, Comedy Central cancelled both Detroiters and Another Period. It was, frankly, a shame - both shows, particularly Detroiters, were truly weird, funny, and creative in ways the best Comedy Central shows are. As Comedy Central cancels these two series and also looks to the end of Broad City next year, it leaves me wondering: what does the future look like for the comedy-focused cable network? For the past five years or so, the network has enjoyed something of a creative renaissance, with shows like Broad City, Review, Nathan for You, Inside Amy Schumer, Another Period and Detroiters giving the network a lot of excellent, creative series and allowing it a reputation for being a home for daring and experimental comedy. Now, though, most of those shows have either been cancelled (Review, Nathan for You, Detroiters, Another Period), will be ending soon (Broad City) or on a seemingly never-ending hiatus (Inside Amy Schumer). So what's left? Well, the network still has Corporate, which is in a similar vein as the network's past shows, but other than that...it certainly seems as if it may be moving away from the constant stream of high-quality originals it once had. It's unfortunate, especially for a show like Detroiters, cut down in its prime. 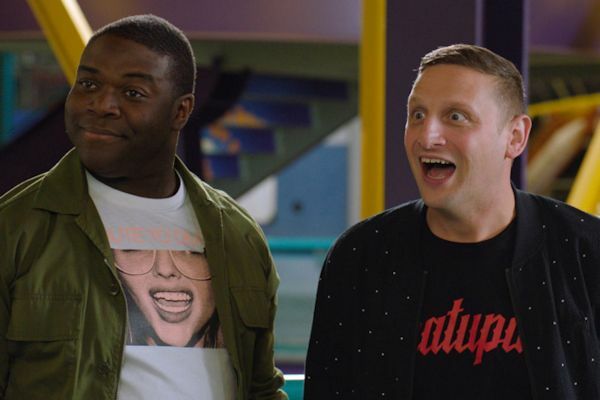 There is currently an online movement to get another network to pick up Detroiters - and while it seems like a bit of a long shot for a small scale cult hit, I'm hoping that zany comedy like Detroiters can find a home somewhere. The sixteenth season of The Voice will premiere on Monday, February 25, 2019 from 8:00-10:00pm ET/PT with new coach John Legend joining Kelly, Blake and Adam on the panel. It will be followed on Monday nights by The Enemy Within, the new drama starring Jennifer Carpenter and Morris Chestnut at 10:00pm ET/PT. Both will air through May 20. The Voice will also air on Tuesdays from 8:00–9:00pm ET/PT through March 5. On February 26, it will be followed by the third season premiere of World of Dance from 9:00–11:00pm ET/PT. The Voice will return to Tuesday nights when live episodes begin on April 23 and will air from 8:00–9:00pm ET/PT through the rest of the season thru May 21. World of Dance moves to its normal time period Sunday, March 3 where it will air from 8:00–10:00pm ET/PT followed by the second season of Good Girls at 10:00pm ET/PT through May 12. The second season of comedy A.P. 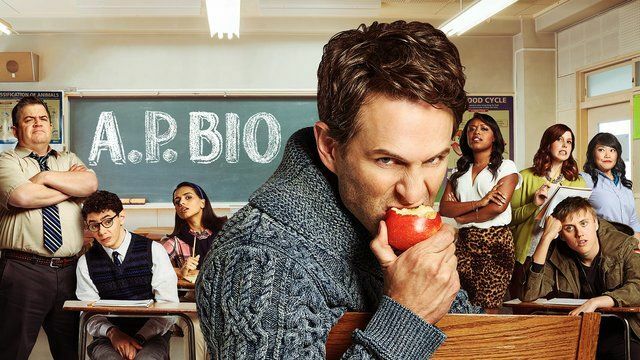 Bio will premiere on Thursday, March 7 at 8:30pm ET/PT where it will air through May 16. Following This Is Us on Tuesday, March 12, NBC will premiere the new drama The Village at 10:00pm ET/PT. It will air in that time period following the remaining three episodes of This Is Us and then will move to 9:00PM ET/PT from April 2-May 14 followed by New Amsterdam which is at 10:00pm ET/PT.